Subtle flavour when compared to onions. Bulbous appearance with a gold or pink colour. 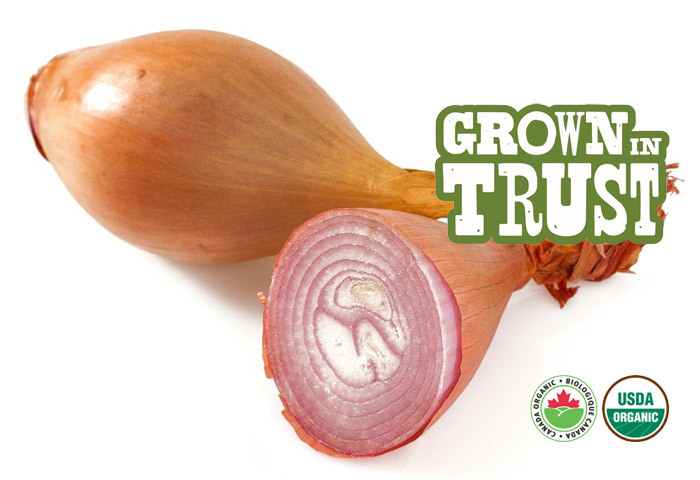 Great ingredient to add in sauces, soups and sautés. 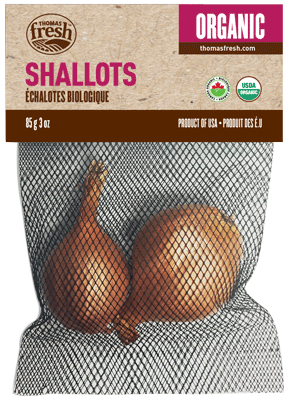 Store shallots like you would onions, in a cool, dry place. Under proper conditions they should last a month.